The club's medical department have confirmed that SD Eibar centre-back, Iván Ramis, has suffered a tibial malleolus fracture in his left foot and will be operated on tomorrow. The Armeros' defender suffered the injury during the course of Friday's training session at Atxabalpe. In the wake of the diagnosis, Ramis has been booked in for surgery tomorrow. The procedure will take place at Pakea in San Sebastián and will be carried out by Dr. De la Fuente. 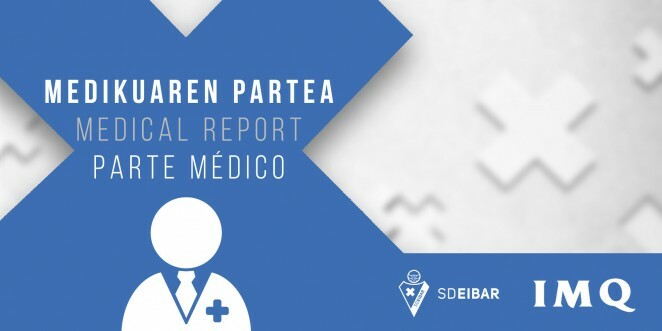 The Eibar medical department have not said how long they expect the player to be sidelined for.